Congress usually finds itself playing catch up with industry when new technology is introduced and becomes popular. With more and more companies and agencies using internet of things devices, some members want to make sure they don’t fall a step behind the IoT revolution. One of them is Rep. Peter Welch (D-Vt.). 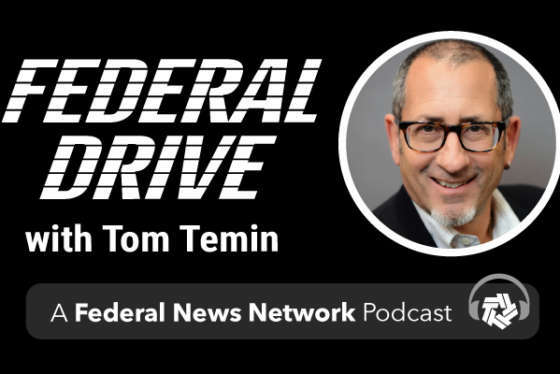 He spoke with Federal News Network’s Eric White on Federal Drive with Tom Temin about the work he and colleagues are doing to try and ensure a safe expansion of IoT devices.